Snow, wind, rain, big cliffs... no matter the weather, Pierre and his crew are always searching for the most amazing locations around the Alps to highline. 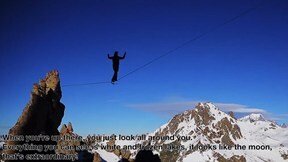 Now you can watch the guys tackle a whole host of new and terrifying highlines around Grenoble and further afield in their EpicTV series Highline Xperiences. 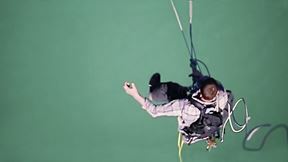 Get ready for a unique insight into the minds of those who highline and some spectacular, stomach churning aerial adventures!